Stays (noun): 1. 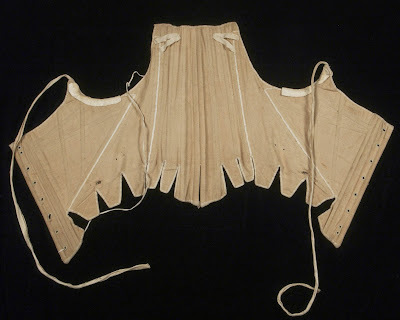 A conical shaped boned support garment worn by women in the 18th century. 2. A name of a garment that creates easy puns. I'm back again for more 1880s goodness. As you know, I had to start from the skin out for this era, and while I bought what I could, I did also make some basics since I couldn't find exactly what I needed to purchase. So, I set out to make myself a petticoat, and I also decided to be good and make a corset cover. 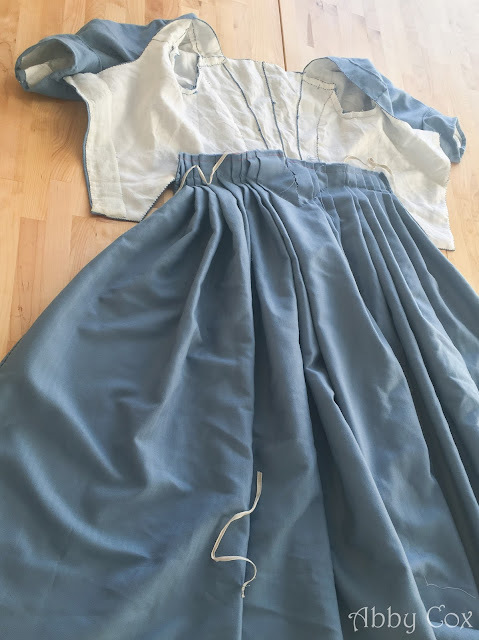 My patterns for these two garment came from two well known sources - the corset cover came from Frances Grimble's book - Fashions of the Gilded Age Volume 1. I followed the instructions using the scales as best as I could. 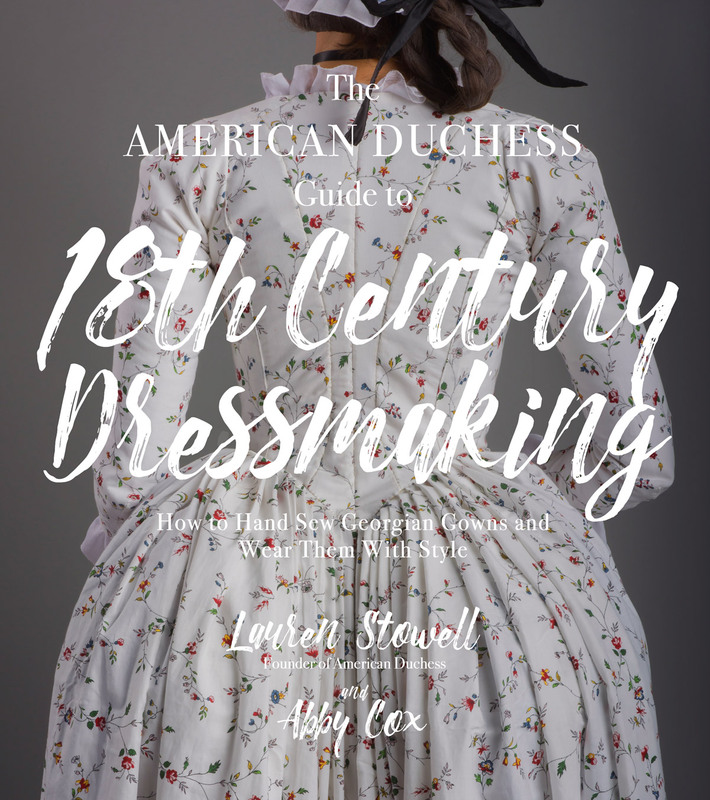 I found the Fashions of the Gilded Age's system to be more difficult to use, since it was based in centimeters and not inches, and so finding the ruler that best matched my bust measurement was a little confusing. 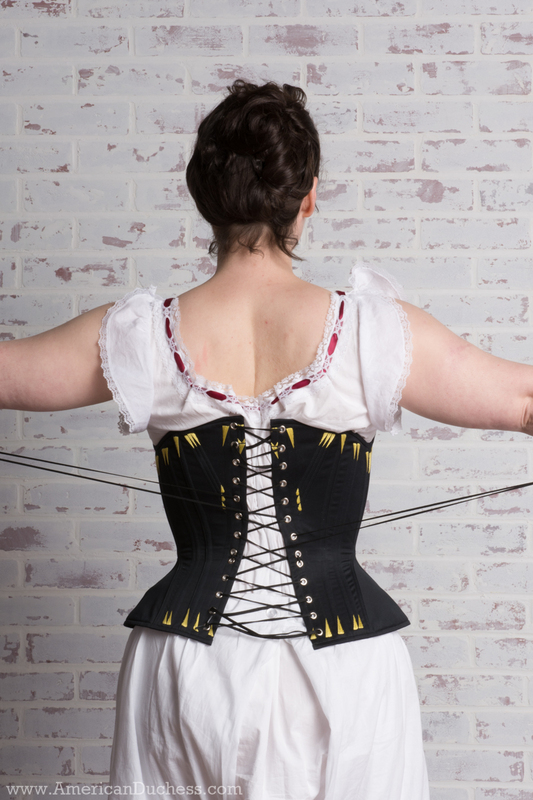 I also think that this affected the outcome of the corset cover at the end as well (meaning: I should have gone up one more ruler). Doris, Beans, Dort, The Gremlin, My Heart. 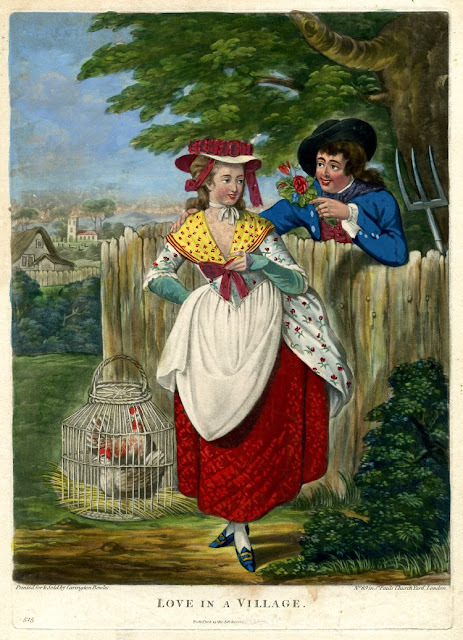 A Pair of Summer Stays, or, Why I Wear a Neck Handkerchief. Hello! My name is Abby! 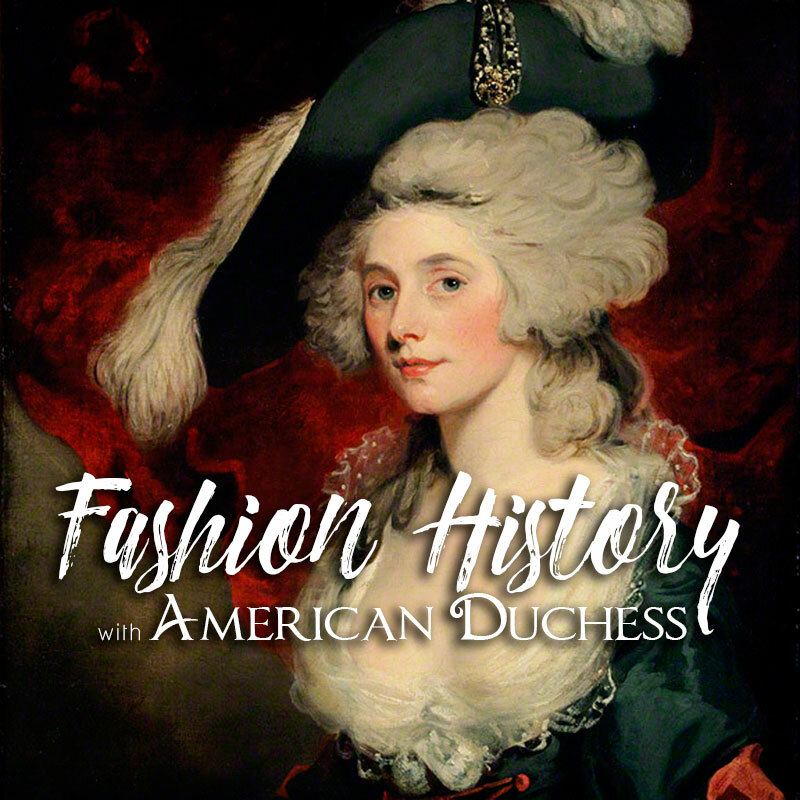 I'm Vice-President of American Duchess & Royal Vintage Shoes, Author, Dress Historian, and Costumer who loves to make the things I study. I also have a deep appreciation of bad puns. Welcome to my blog where the writing and the thoughts are my own.